Growing up in the U.S. Gwi (Joey) had been introduced to several styles of music. While he appreciates most of them, Trance and Progressive music have become his preferred genre of music. Something he can relate to and feel. 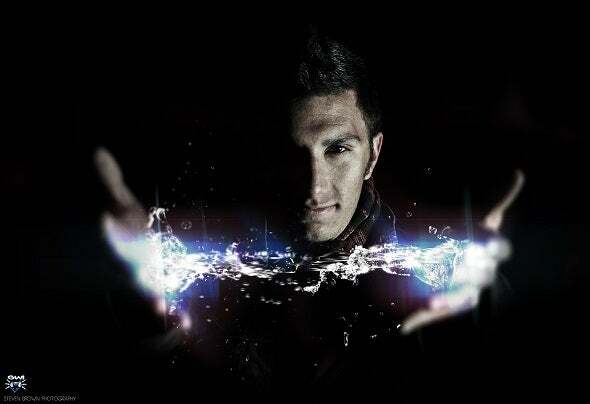 With this in mind, Joey has become involved in the production of Dark, Psychedelic and Uplifting styles of trance ranging from all kinds of inspiration. This up and coming artist is one to watch out for!